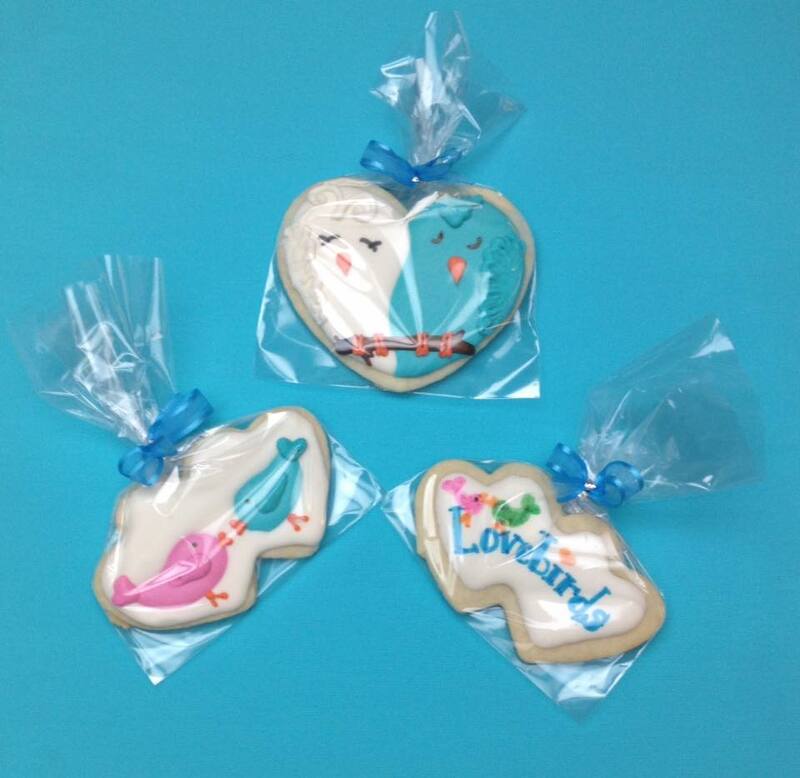 These cookies were a party favor for a precious 4-year-old’s birthday party. She held her extravaganza at a local kid’s science experiment place and it was so much fun!! Her mother made an amazing Jupiter cake to complete the science theme. I couldn’t find a cookie cutter I liked (and the one that was my inspiration on ETSY was no longer available) so I hand fashioned my own cutter out of sheet copper from the craft store. 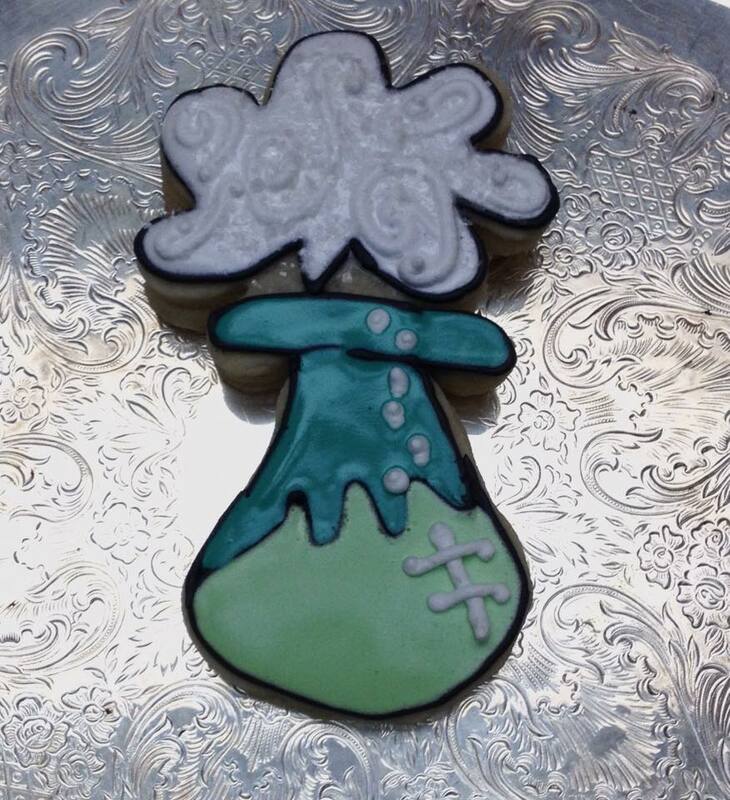 Posted in UncategorizedTagged cookies, party favors, scienceBookmark the permalink.